Want to make a statement? Make one that counts. Why self-produce when you can have the cache and longevity of an internationally respected recording label to identify with. 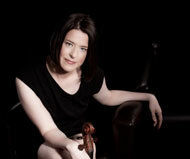 We want to collaborate with your world-class ensemble on your next recording projects. As a critically acclaimed force in recorded chamber music, Fleur de Son Classics is pleased to accept proposals for recording projects of rarely or never before recorded repertoire performed by artists of international merit. In keeping with our mission to present bold new recordings, our award winning team of artists, engineers and producers will work with your ensemble on every aspect of your project to assure that the result meets the highest artistic and industry standards as well the highest expectations of out artist/clients. 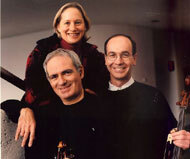 The founders and Directors of Fleur de Son Classics, Ltd., Joanne Castellani and Michael Andriaccio (international touring and recording artists), David Frost (Grammy Award winning producer) and David Dusman (award winning engineer) all work closely with our artists from the planning stages right through the recording sessions, to postproduction, design, marketing, distribution and press services. 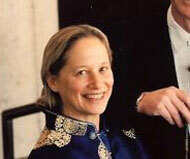 Fleur de Son Classics, Ltd., was founded and is owned and operated by concert artists. Joanne Castellani and Michael Andriaccio felt that artists of international merit needed a record label that was sympathetic to their needs. In 1996, they established Fleur De Son Classics, Ltd., which today, has a catalog of more than fifty titles by world-class artists. 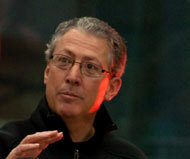 Ms. Castellani is President and Mr. Andriaccio is Director of Artists and Repertoire. They are no strangers to the music world. 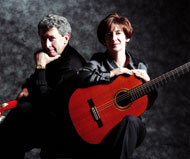 The Castellani-Andriaccio Duo, one of the foremost guitar duos in the world today, has performed on four continents and in some of the world's most prestigious concert halls including the White House upon invitation by President Clinton. In order to compete with the "majors" on every level of quality, Fleur de Son Classics and its newly launched Fleur De Son Jazz label adhere to a policy of presenting repertoire that is rarely or never before recorded. To-date, two titles have been named "Best of the Year" by American Record Guide, and one "Best of the Year" by Fanfare Magazine. The others have been praised in such leading publications as Gramophone, Fanfare, American Record Guide, the Washington Post, the New Yorker, Soundboard, and in the newspapers of most major American cities. Fleur de Son titles have been in the running for thirty-three Grammy Award nominations and have been featured in broadcasts throughout the world. "Our or production team, David Dusman, internationally acclaimed sound engineer and David Frost, Grammy Award winning producer, have collaborated with some of the world's greatest soloists and ensembles. In the Fleur de Son catalog these include the Royal Philharmonic Orchestra, the Israel Chamber Orchestra and the New Arts Trio." Fleur De Son Classics has become a definitive name in classical music by broadening the repertoire, promoting deserving artists and reaching the highest standards in the music and recording industry. 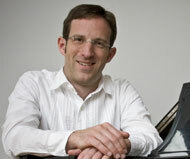 We look forward to a long and rewarding future among the genuine proponents of classical music. Please examine our catalog on our web site, www.fleurdeson.com or e-mail us at info@fleurdeson.com. 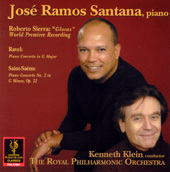 World premiere recording of Roberto Sierra's "Glosas" with the Ravel and Saint-Säens piano concerti. … A real stunner! 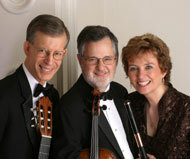 "A single compact disc can hold a complete concert, and this is very much worth hearing. It is thoroughly prepared, colorful in programming and well recorded. 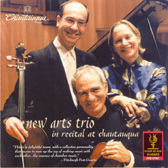 I'll affirm that this is one of the most interesting and exciting discs of piano trios, or any chamber music, or any classical music I have ever heard."" 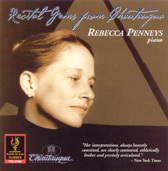 "As this release demonstrates, her amazingly clean technique serves her musicianship. 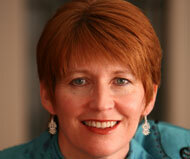 Her interpretations are compelling, persuasive and satisfying." "This is a generous, elegantly performed and enjoyable souvenir…I'm not sure how Fleur de Son squeezes over an hour and a quarter of music onto one CD, but there is no deleterious effect on the sound, which is sweet and natural." "This is a wonderful recording –outstanding performers and interesting music, with unusually fine engineering: clear yet rich." "… worthy repertoire beyond the standard canon brilliantly performed and effectively recorded – a recording I can turn to for the sheer pleasure of hearing again." David Frost has produced recordings for RCA Red Seal, Sony Classical, Decca Records, Deutsche Grammophon, EMI Classics, Fleur de Son Classics, Dreamworks Records and Naxos, among others. He has six GRAMMY Awards: two for Producer of the Year (classical), one for Best Engineered Album (classical), one for Renée Fleming's "Verismo", one for Sharon Isbin's "Journey to the New World" and one for Best Spoken Word Album for Children ("Listen to the Storyteller"). 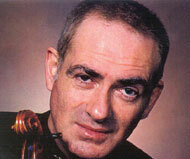 Other artists he has collaborated with include Yo-Yo Ma, the Chicago Symphony Orchestra, Riccardo Muti, Pierre Boulez, Gustavo Dudamel and the LA Philharmonic, Sir André Previn, Sir Colin Davis, Orpheus Chamber Orchestra, Kathleen Battle, Alicia de Larrocha, the Mormon Tabernacle Choir, Dave Brubeck, Kate Winslet, Baz Luhrmann and Mark O'Connor. 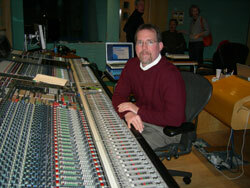 In addition he was a staff producer at BMG Classics (RCA Red Seal) for nearly a decade. As a pianist he holds a Bachelor's and Master's degree from The Juilliard School, and performed Beethoven's "Emperor" Concerto at Carnegie Hall at age 15. He is nominated for 5 Grammy Awards this year and 4 of his recordings are nominated in additional categories. 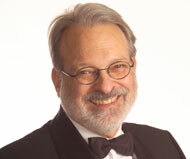 In his nearly 30 years in the professional audio industry, David Dusman has held posts as Recording Studio Manager at the Eastman School of Music in Rochester, NY., Summer Recording Faculty at SUNY Fredonia, and is currently an Adjunct Professor at Niagara County Community College as well as Vice President of Engineering for Fleur De Son Classics. 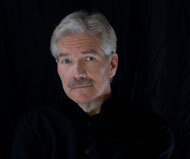 Mr. Dusman is also active as an independent engineer, providing location recording as well as studio recording, mixing, mastering and post production services to the classical and jazz music fields. 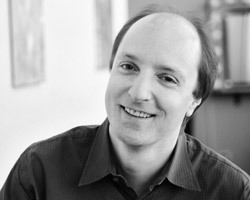 Mr. Dusman has worked with numerous orchestras, including the Buffalo Philharmonic Orchestra, Rochester Philharmonic Orchestra, Israel Chamber Orchestra, and has recently completed a project for Fleur De Son Classics with the London Symphony Orchestra at the famed Abbey Road Studios. 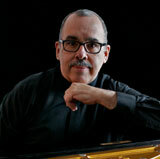 Additional artists he has worked with include the Castellani – Andriaccio Duo, The Corigliano Quartet, The New Arts Trio, Nexus Percussion Ensemble, Melia Watras, Rebecca Penneys, along with jazz artists Peter Nero, Jerry Bergonzi, Marian McPartland, Jeff Tyzik, Bill Dobbins, Ray Ricker, Gene Bertoncini, Chris Jentsch, and Harold Danko. 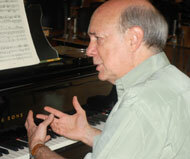 His work can be heard on such prestigious record labels as BMG, Philips, Naxos, Vox Classics, Fleur De Son Classics, Albany Records, and Advance Music, as well as on films produced by American Movie Classics, Kino International, Turner Broadcasting, and Milestone Films. 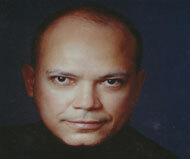 CD design and manufacturing by ESP, Inc.